The Spanish manufacturer of boxes Nox has announced the addition of a new member to its successful series of boxes Coolbay. 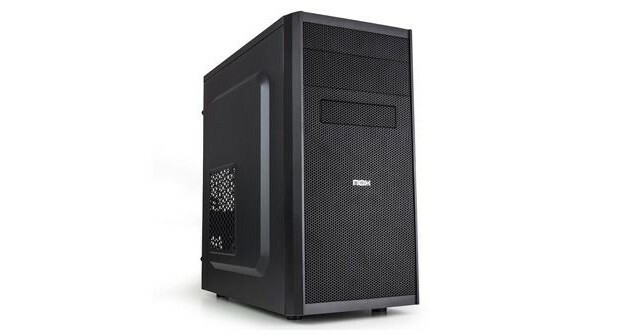 This is the Nox Coolbay MX, formatted mini tower where you can install motherboard format Micro ATX, being compatible with power supplies standard ATX format and graphics cards large (up to 315 mm in length) despite its small size. 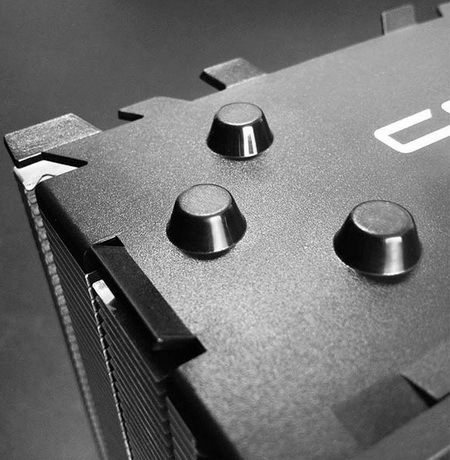 The Nox Coolbay MX has the sleek, compact design that characterizes all the boxes in this series. It is made of SECC steel and ABS plastic, high quality materials that give this box a great robustness. The front has the characteristic finish with grating in its entirety, and both the interior and exterior are painted black, making this case does not clash in any environment or any type of hardware installed inside. As mentioned before, despite its small size it supports high-end hardware. Without going any further, you can install power supplies standard ATX, Graphics card size up to 315 mm in length and sinks up to 147 mm in height. It has six internal bays for installing storage units, including three 3.5 inch and three 2.5 inch. 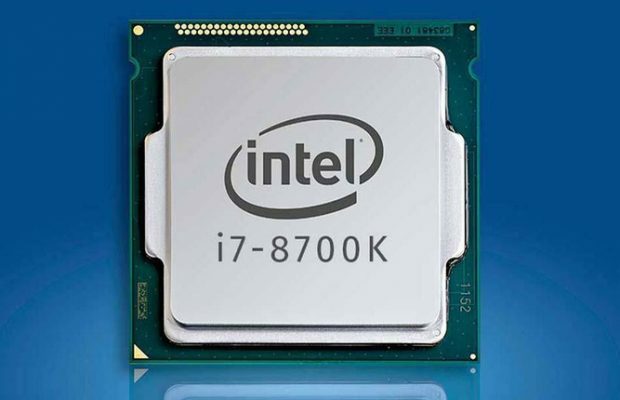 Regarding cooling, features a standard 120mm fan in the front, but you can install two more of the same size, one on the side and one in the rear, the latter being supported space radiator liquid cooling 120mm. 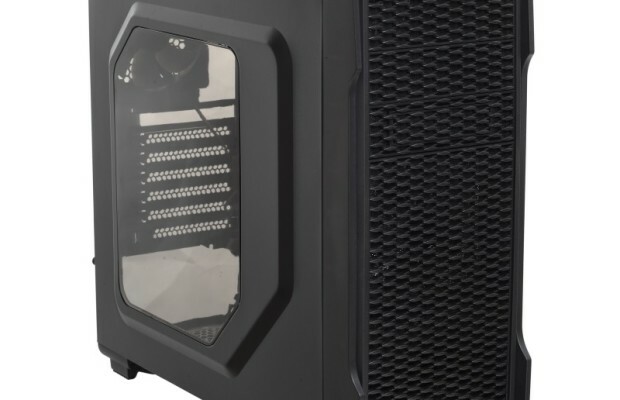 As is usual with this manufacturer, the best part is the price: the Nox Coolbay MX hit stores in early January for a suggested price of 24.90 euros.